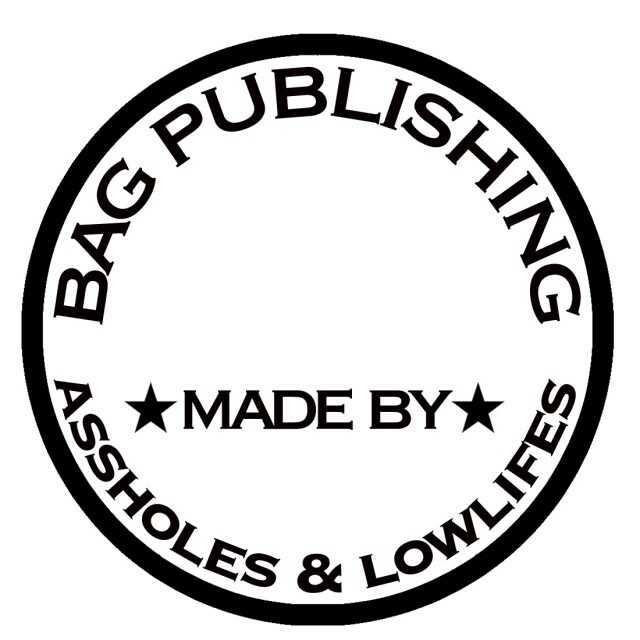 Bag Publishing | What's Up Mann? New site I’ve been working on. The design might look a little familiar.